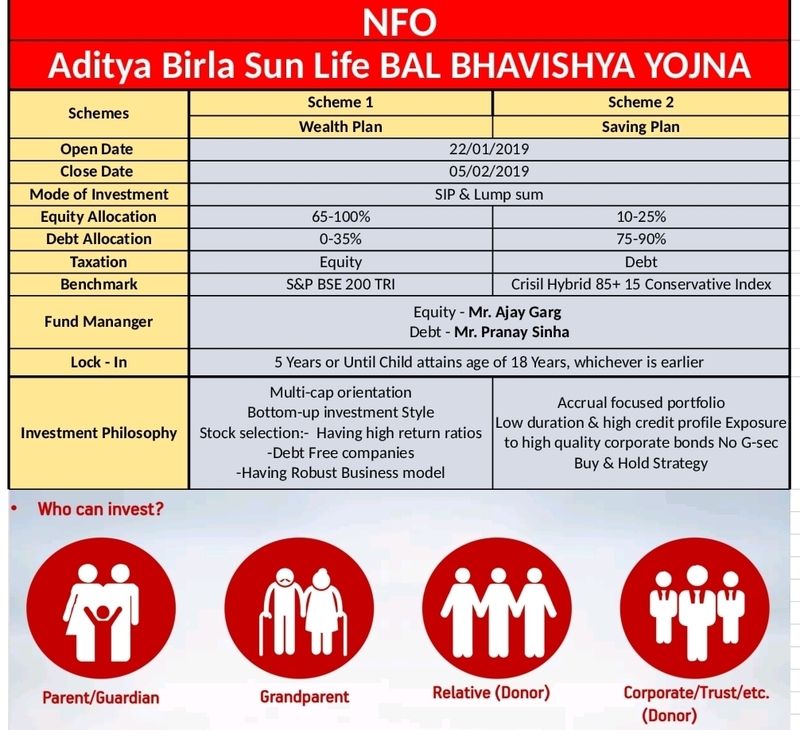 Aditya Birla Sun Life Mutual Fund has announced a New Fund Offer (NFO) for Bal Bhavishya Yojna which is an open-ended investment plan through which a parent or a guardian can make an investment on behalf of a minor child. The NFO period begins on January 22, 2019 and will end on February 05, 2019. The scheme will reopen for subscriptions within 5 business days from date of allotment. 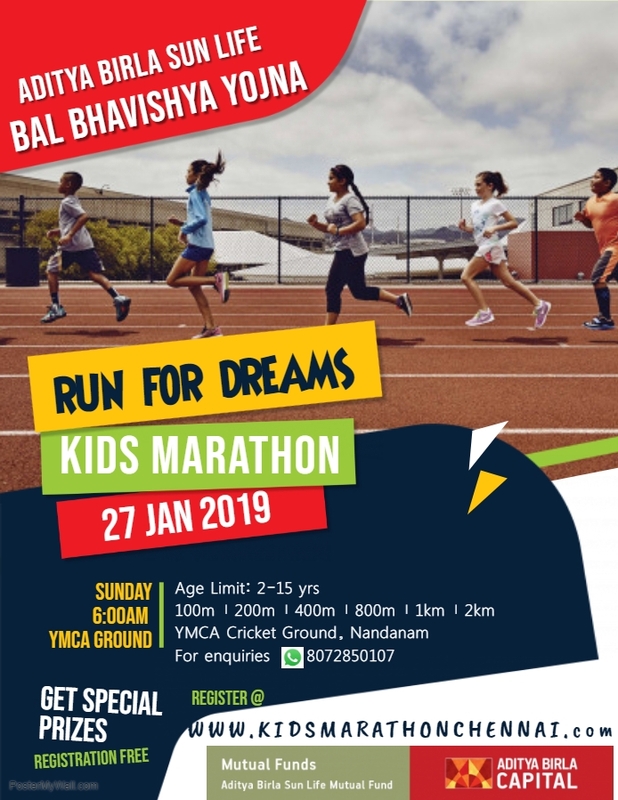 The investment in the scheme remains locked-in for a period of 5 years or till the child attains majority (18 years of age), whichever is earlier. Aditya Birla Sun Life Bal Bhavishya Yojna has two variants – Wealth Plan and Savings Plan. While the Wealth Plan will invest predominantly in equity and equity related securities, the Savings Plan will invest predominantly in debt and money market instruments.